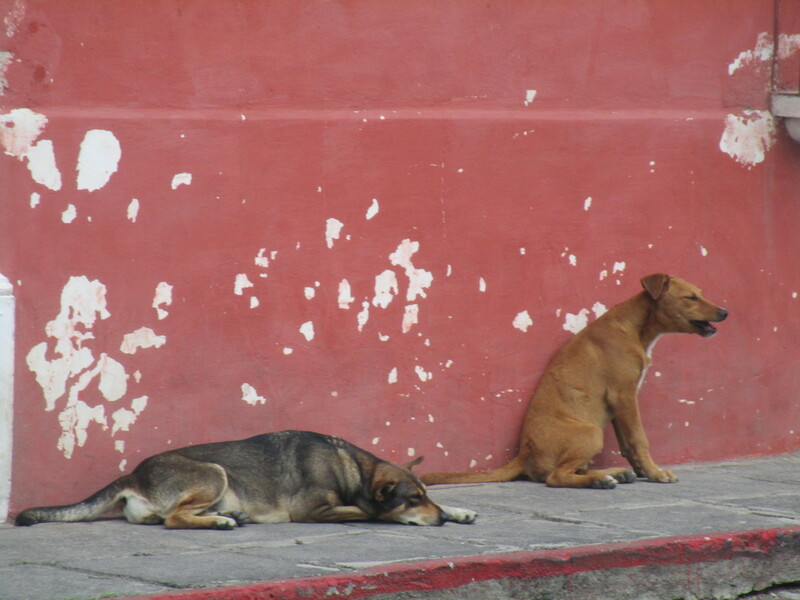 Antigua Street Dogs - Guatemala is a non-profit association founded by a group of dedicated animal lovers who wanted to make a long term & more sustainable difference to the distressing quantity of homeless dogs & cats roaming the streets & villages of Antigua. We aim to improve animal's lives & foster more compassionate & responsible pet care by providing humane education presentations in local schools & offering donation based spay/neuter clinics to communities in the numerous villages around the city of La Antigua, Guatemala. Founded mid 2015, ASD is a Guatemalan registered non-profit organization supported exclusively by donations. 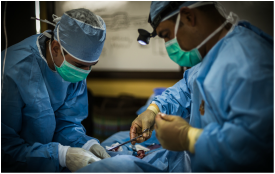 Your donation helps save lives & prevent unnecessary suffering. Providing high standard sterilization clinics for dogs and cats. Our priority is to offer this service to those of low income households who ordinarily wouldn't be able to afford this service. 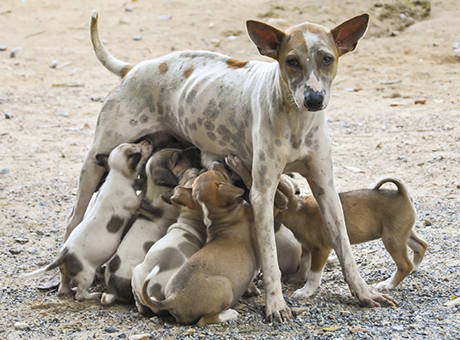 Antigua Street Dogs needs you! ​We often need volunteers for the village clinics, assistance with the school programs & help with our online presence, grant writing & video making. Do contact us if you have skills to share!